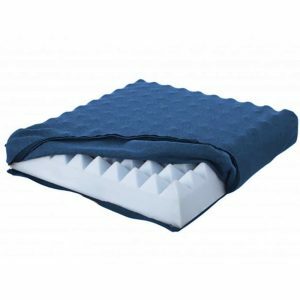 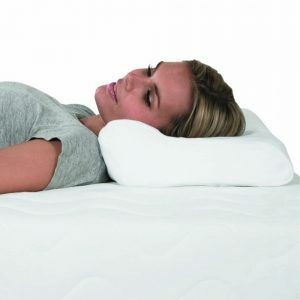 Moulded visco elastic memory foam has revolutionised this concept offering increased comfort and pressure relief. 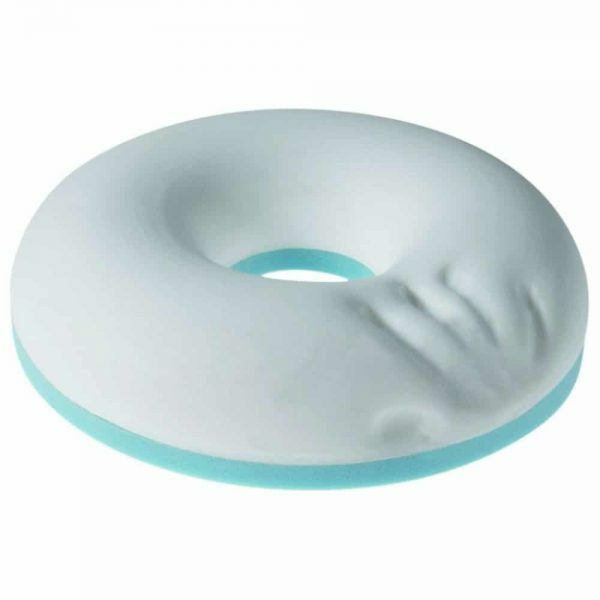 – The Designer Ring allows the user to sit for longer periods as visco elastic foam conforms to the body and literally ‘moulds as you move’. 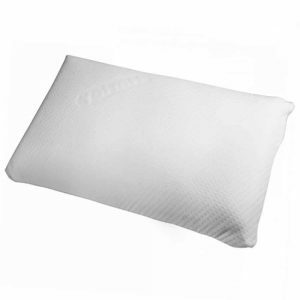 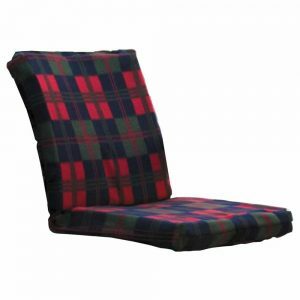 The cushion reduces interface pressure on the body and is superbly comfortable.